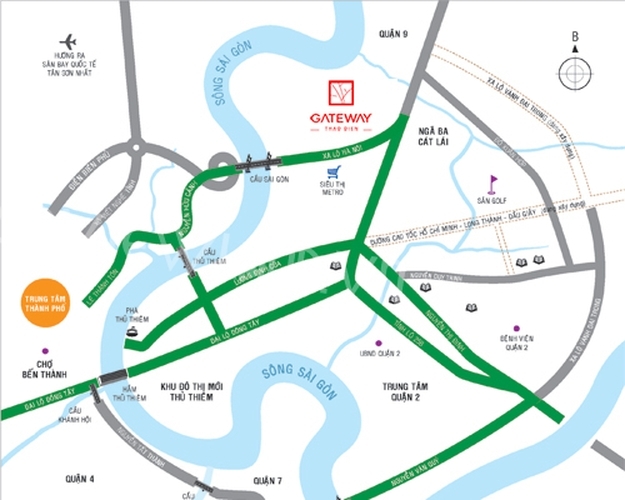 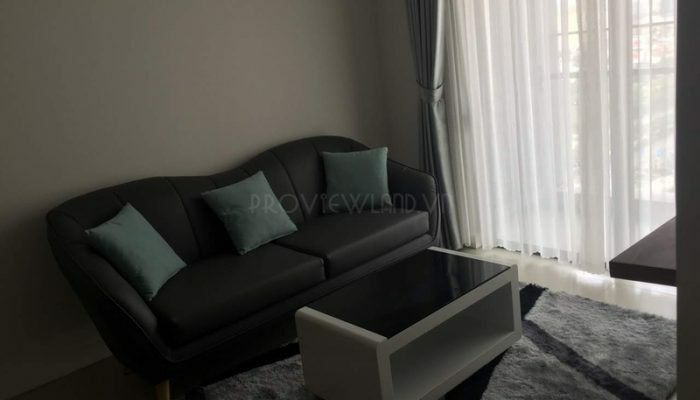 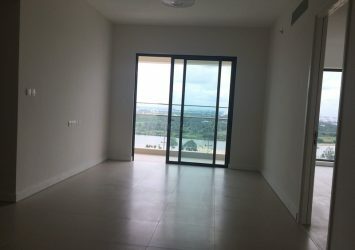 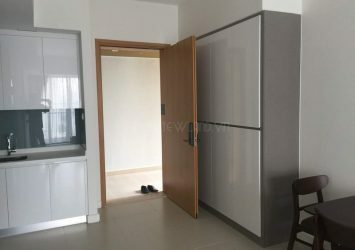 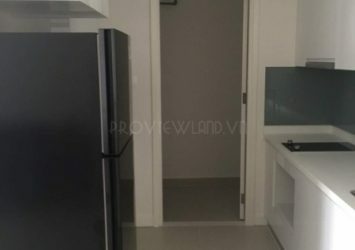 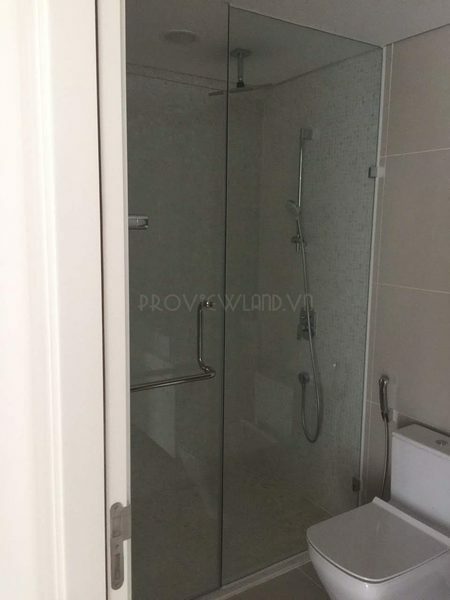 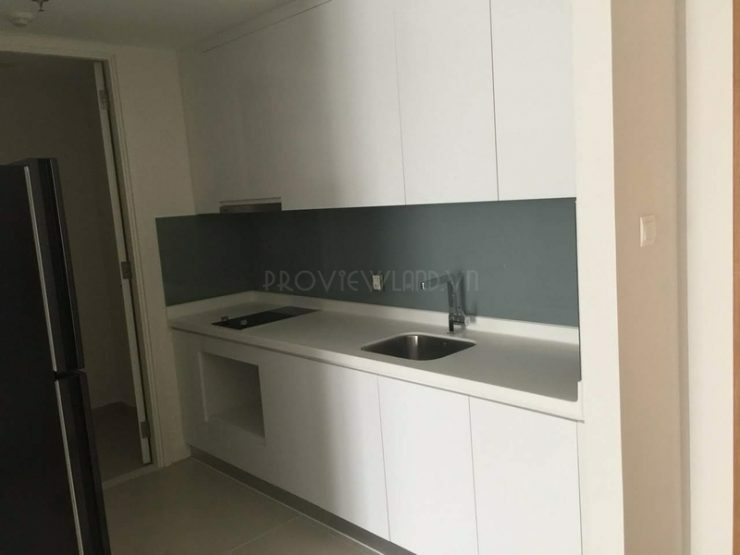 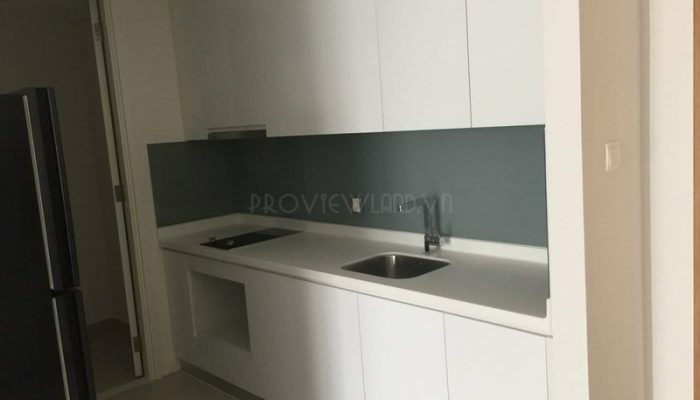 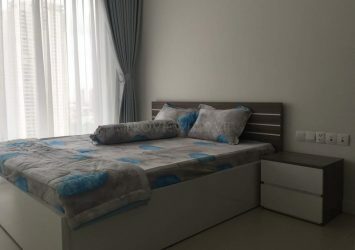 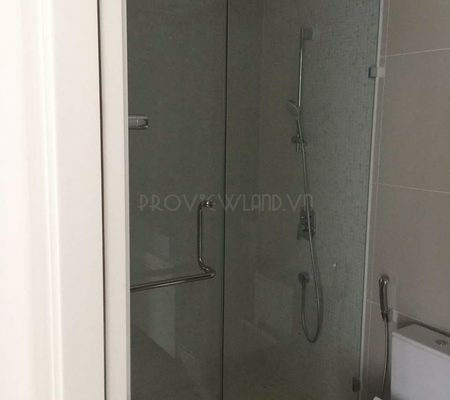 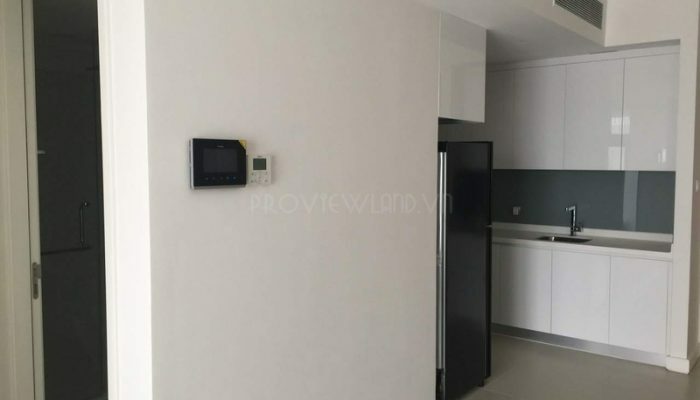 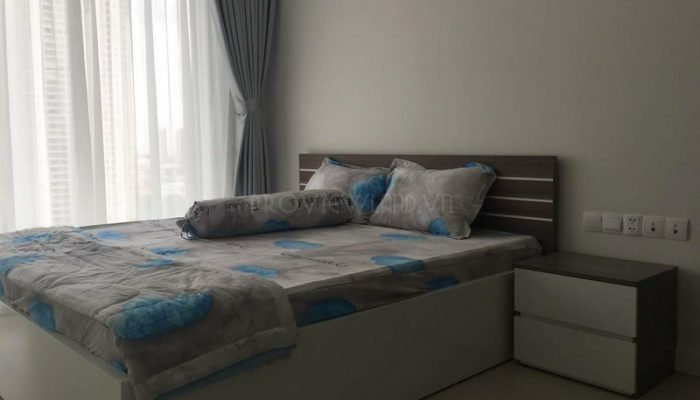 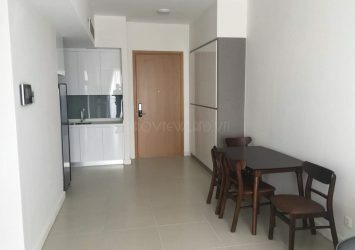 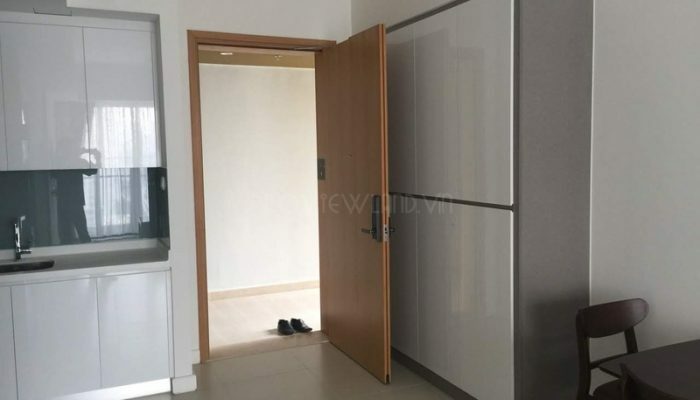 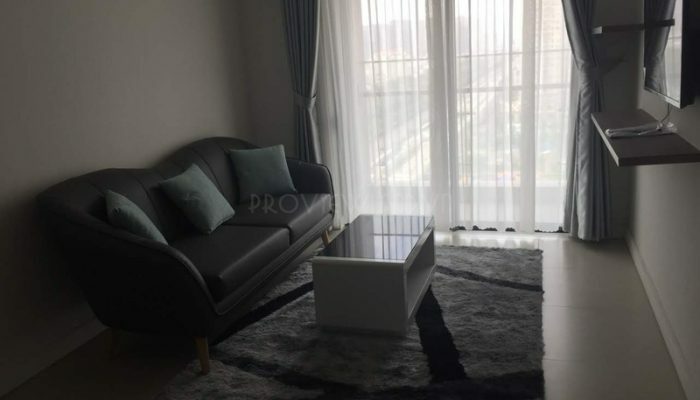 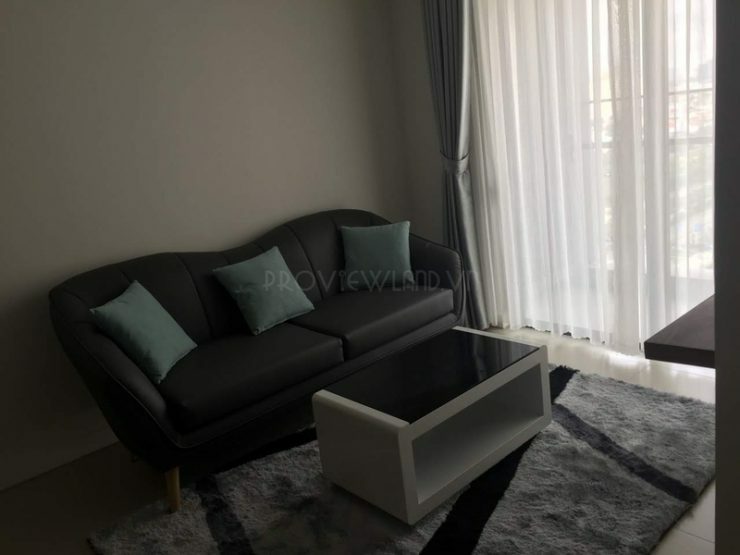 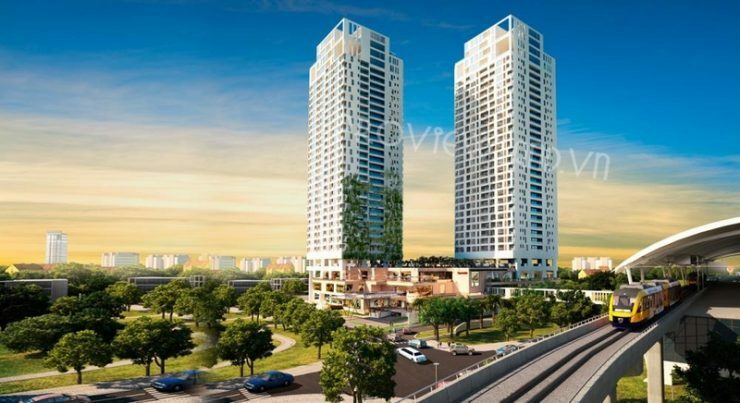 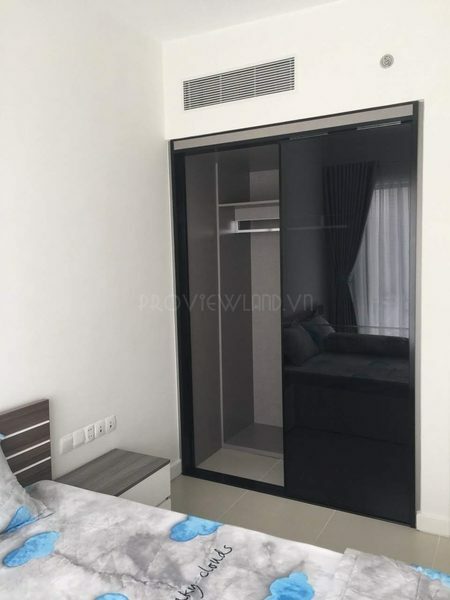 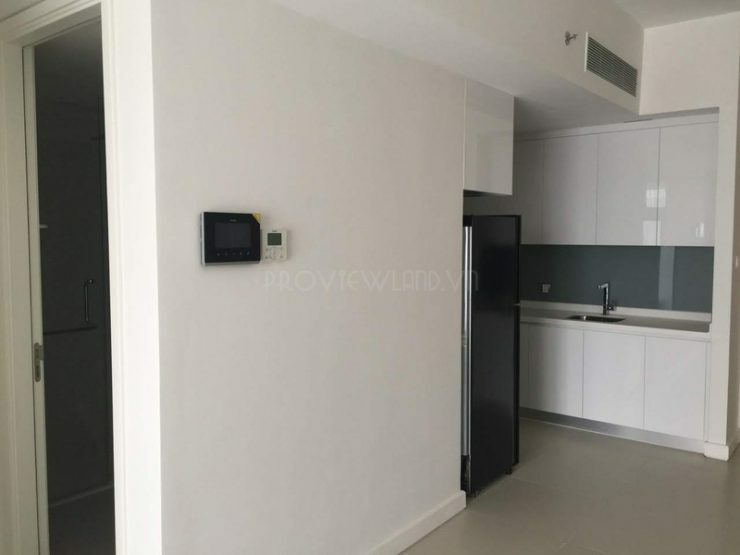 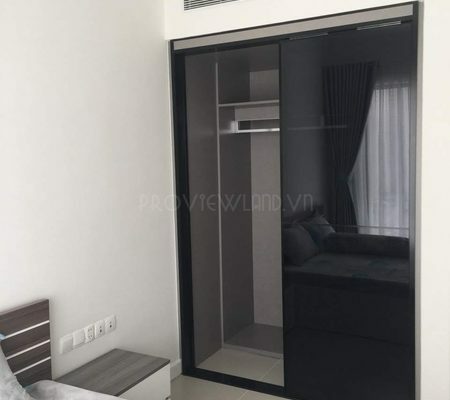 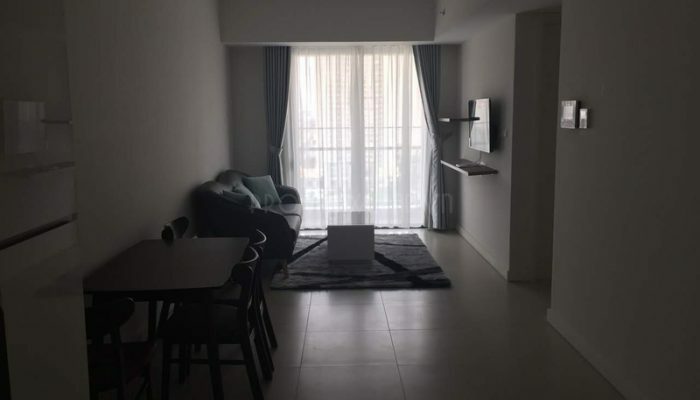 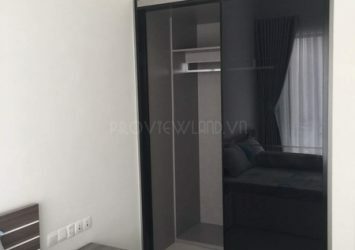 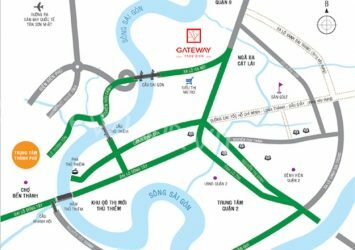 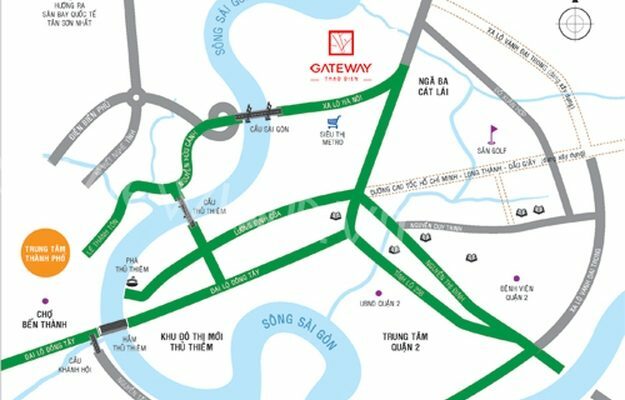 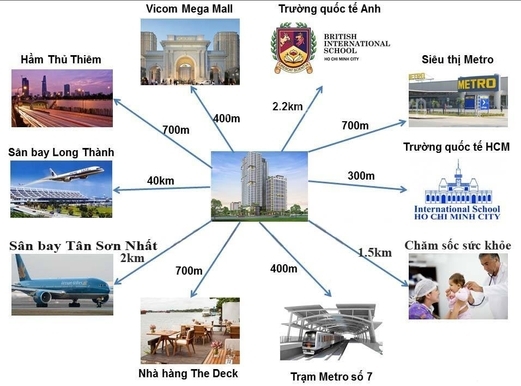 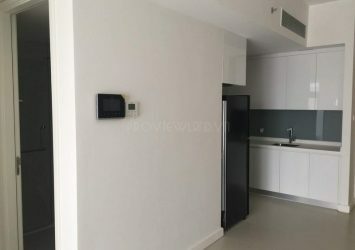 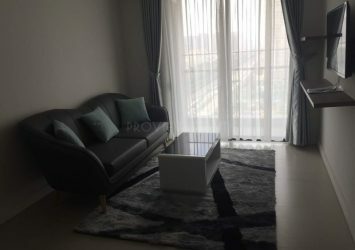 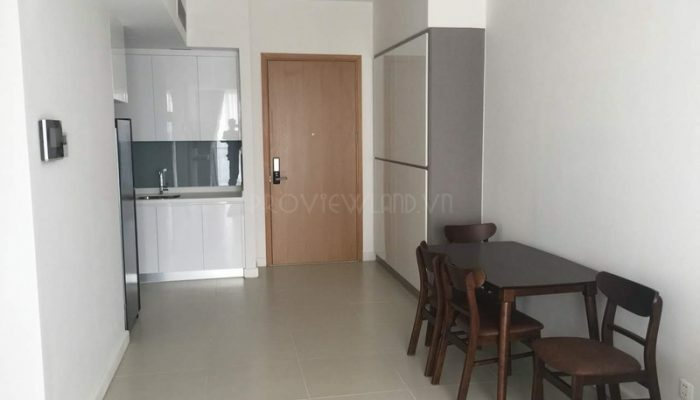 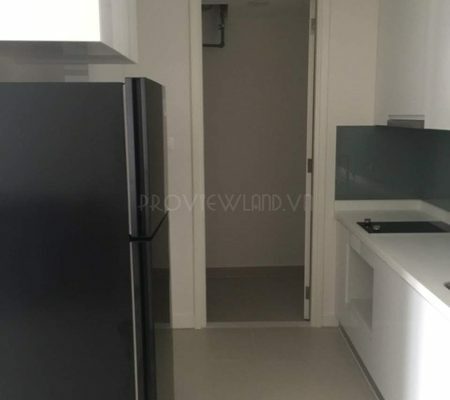 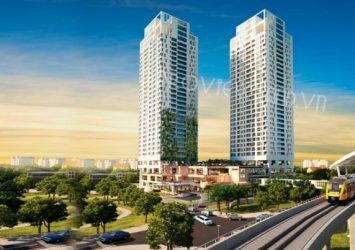 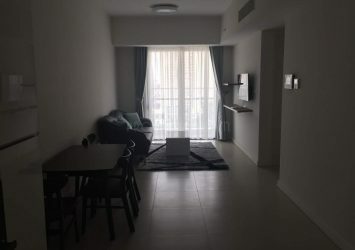 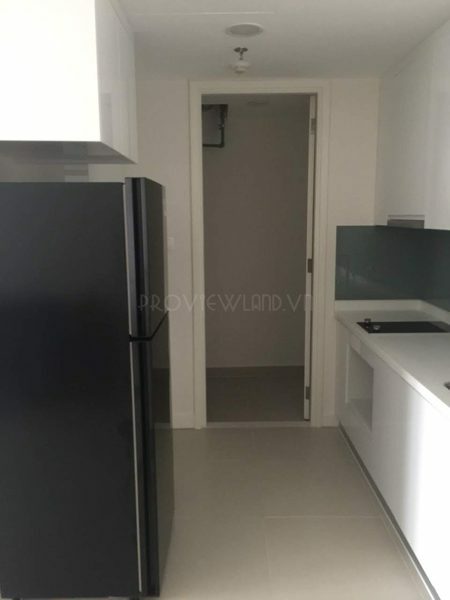 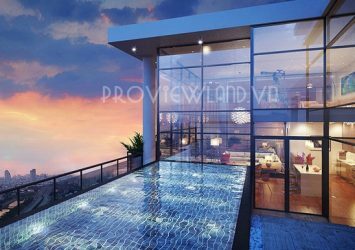 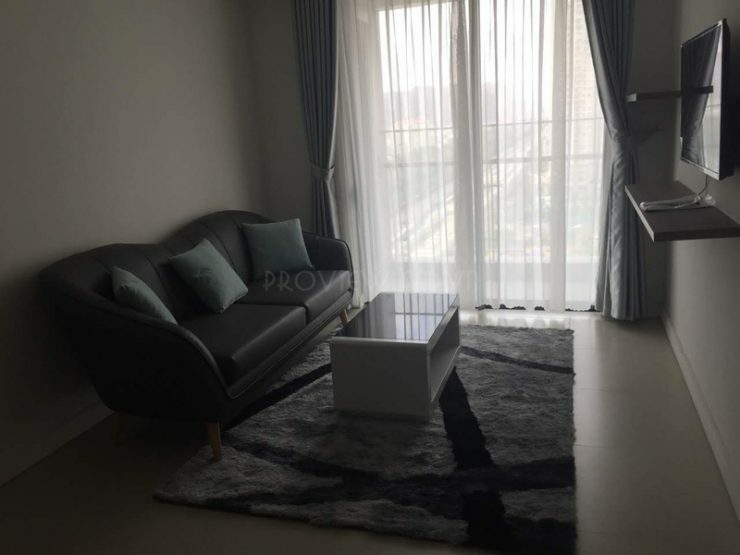 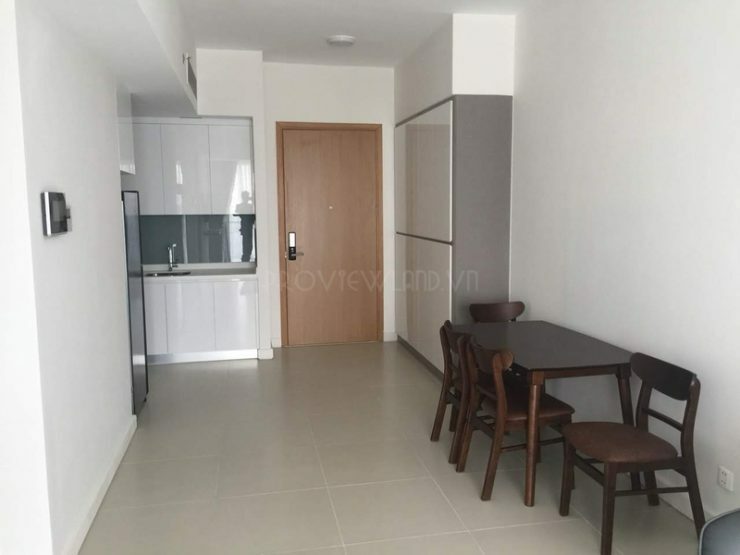 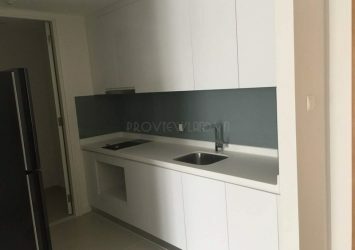 Gateway Thao Dien apartment for rent with a total area of ​​60m2, designed with 1 bedroom and 1 bathroom, living room and kitchen, … equipped with high-grade furniture. Modern apartment, elegant color, luxury with airy space.
? 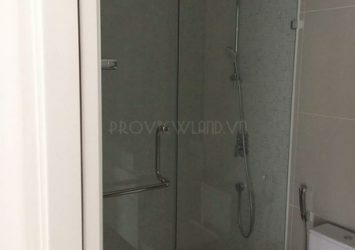 Price for rent: $ 900 / Month – Included fee. 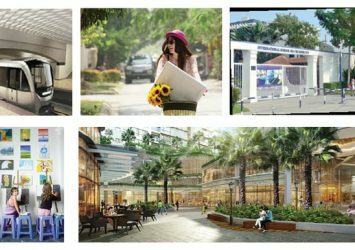 – Mini Mart + Kindergarten, children play area. 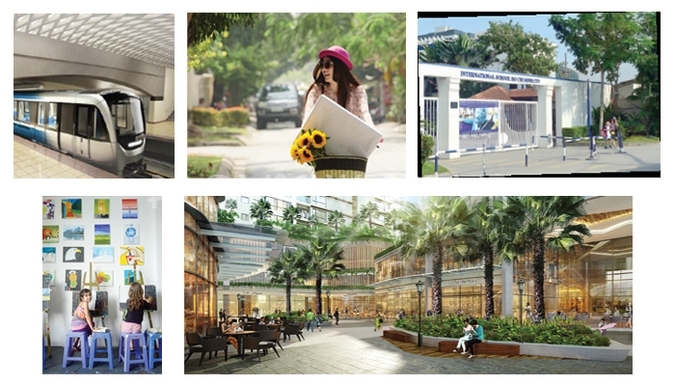 – Luxury coffee area + Green park and jogging track. – Health center, health care services + 24/24 security.